One of the hardest things I hear from readers and friends about the Nordstrom Anniversary Sale, thinking about fall clothes when it’s super hot outside. For me, fall is my favorite time of year to get dressed, so I don’t have any issues shopping my heart out, lol. But, I totally get it. That’s why I like to buy and feature pieces that can transition really well from summer to fall. 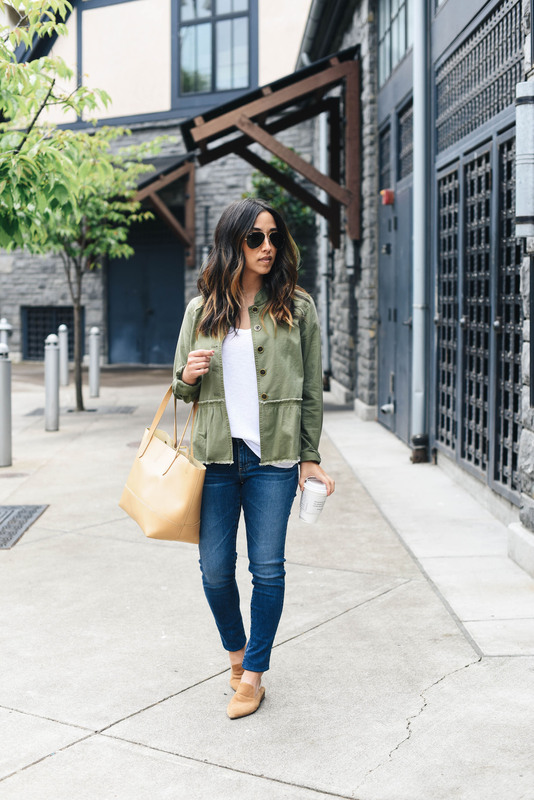 Today, I’m sharing 16 must-have Nordstrom Anniversary Sale summer to fall transitional jackets. I initially spotted this peplum twill jacket in the Nordstrom Anniversary Sale Catalog (seen in this post). I love the peplum detail and shorter cropped length. Both add a little flare to your average utility jacket. Since it’s super lightweight, you can easily wear it now with shorts (seen on my Instagram) or jeans. It can also be layered in the fall – think layered with a sweater or trench coat. I’m wearing a petite xs here and while it fits, I do love a more fitted jacket, so I actually have the petite xxs on it’s way. I’ll compare fits and keep you posted. I’m also wearing the oh-so-popular AG legging jeans. While the wash is a little light for what I’m used to for myself, I thought they would be a good option to wear in the summer and fall. I sized up to help accommodate the bump. One of the main reasons I bought these – they’re low rise and super stretchy, which makes them incredibly comfortable. I’m waiting to see if they’re keepers before cutting the hems (rolled under in these photos). 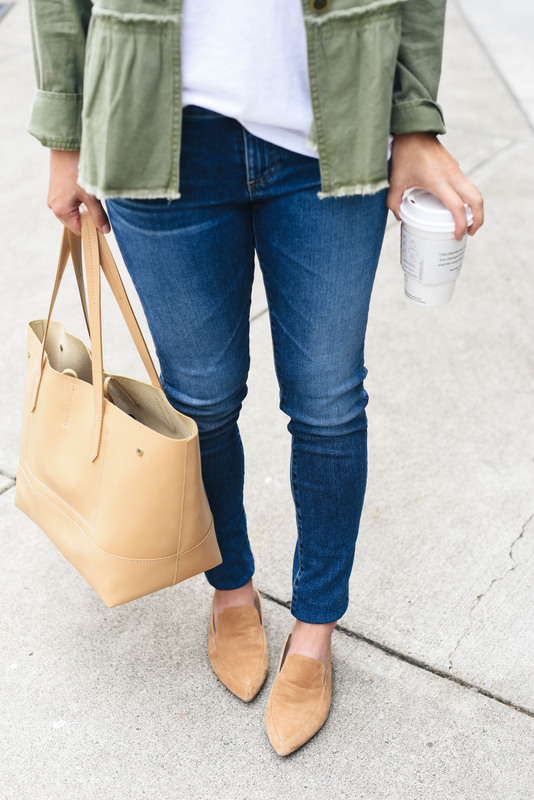 If you’re in-need of a pair of medium wash skinny jeans, these are a great option. The sale price can’t be beat and if you’re okay with a more low-rise jeans, you’ll love how comfortable they are. 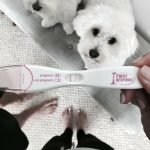 I was so excited to see my favorite mule loafers from Kristin Cavallari part of the Nordstrom Anniversary Sale selection. I’ve had these since last fall and wore them to death. They’re incredibly comfortable and the neutral caramel color makes them so easy to wear. They run TTS, don’t need any breaking in, and come in 2 other colors (gray and black). 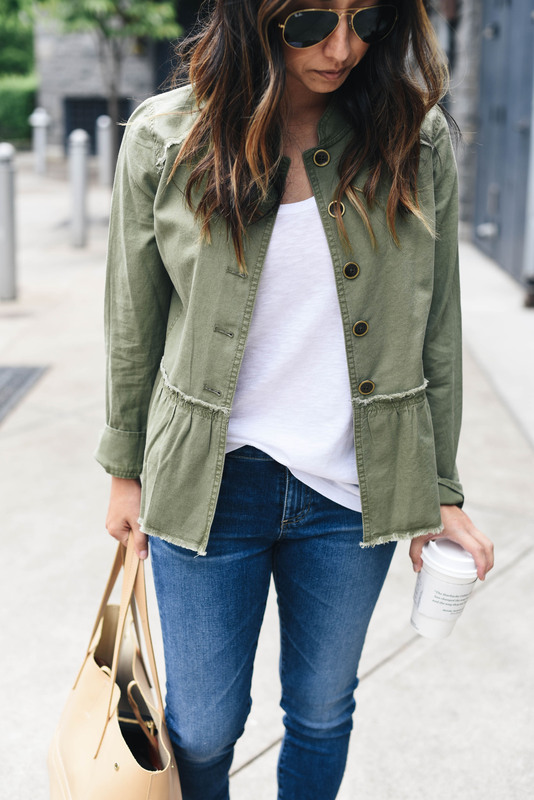 Madewell utility jacket – Can’t go wrong with a basic utility jacket and I’m a sucker for anything Madewell. I ordered this in an xxs and waiting for it’s arrival. 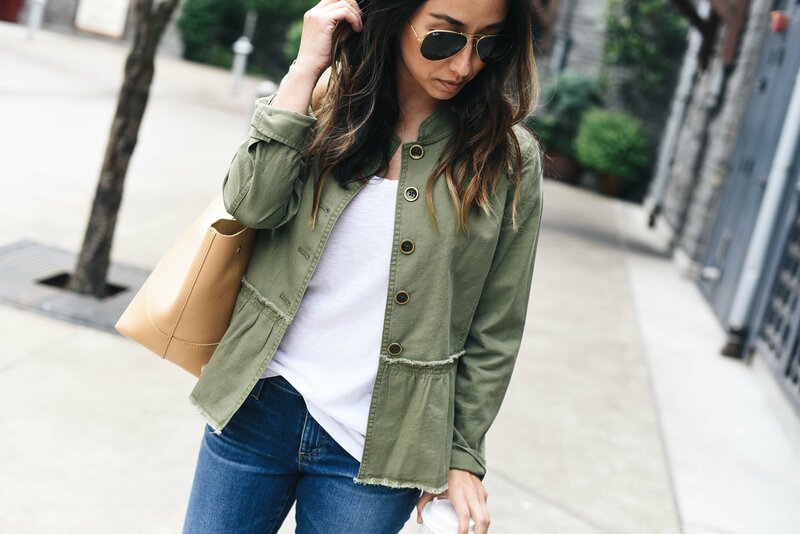 This versatile jacket can be worn with jeans, shorts, and dresses. Blank NYC leather jacket – I’m super excited for this jacket to arrive. I don’t have a leather jacket with gold hardware, so I’m really hoping it fits. I’ve had really good experiences with Blank NYC outerwear – always great quality for the price. 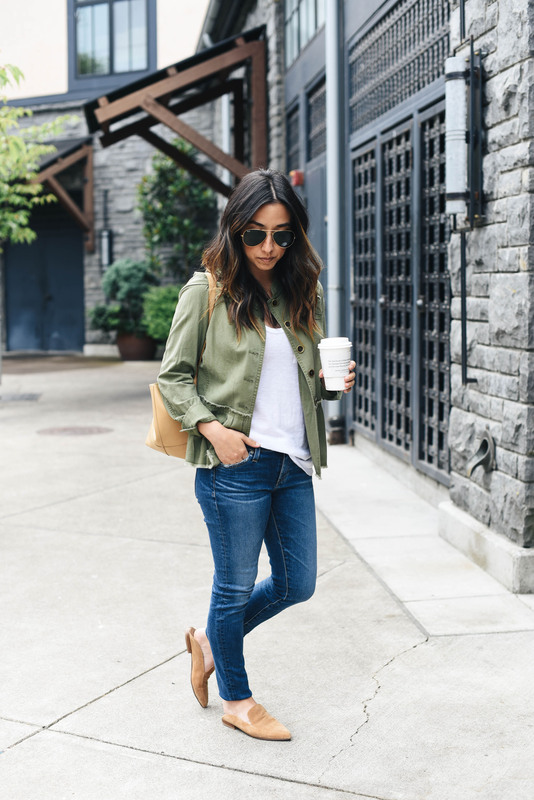 Halogen blazer – This was another find in the Nordstrom Anniversary Sale Catalog. I’ve been wanting an oversized blazer and this one seems super chic with the pinstripes. I ordered a petite xxs. Stay tuned to see how this one fits. Blank NYC suede moto jacket – This jacket is very similar to suede moto jacket from last year (seen in this post). That jacket was so popular it sold out super fast. It looks like this years version did away with the belt, but seems to have a very similar fit. I just ordered this in the silver and spice color. We’ll see how they compare to last year’s beloved version. Via Spiga Leather Moto jacket – I also ordered this leather jacket as well. I’m going to compare it to the Blank NYC option with hopes at least one of them works out. I wasn’t sure how Via Spiga fits, so I actually went with a petite small instead of an xs. I will keep you posted on this one. I love that jacket on you! Love it! 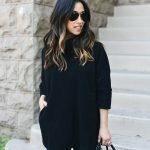 These are amazing Fall jackets to purchase! 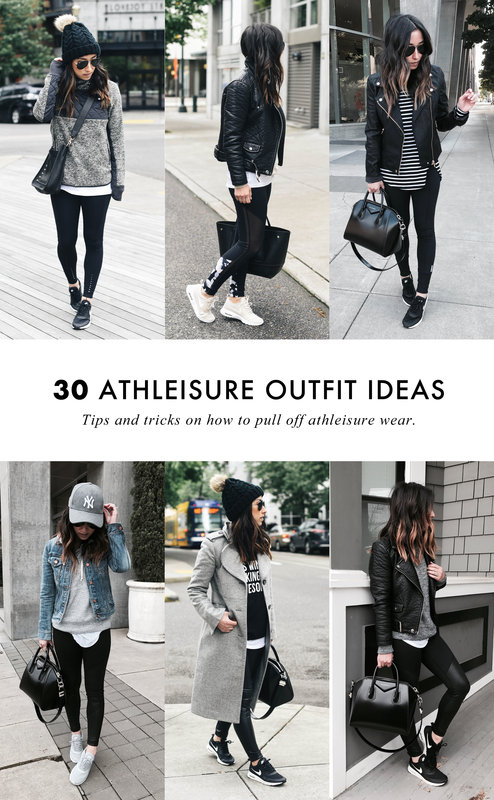 Love the one you are wearing and I also love the Madewell one! 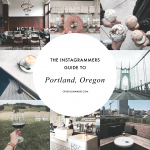 Love the recs, and the quick postings. Please keep the updates on sizing. I’m right at 5’4″, 112lbs. Had to upsize the BlankNYC suede jacket to S, but the Caslon XXS regular olive peplum jacket and Madewell catskill jacket XS were too big. The goldilocks problem is just mind boggling.